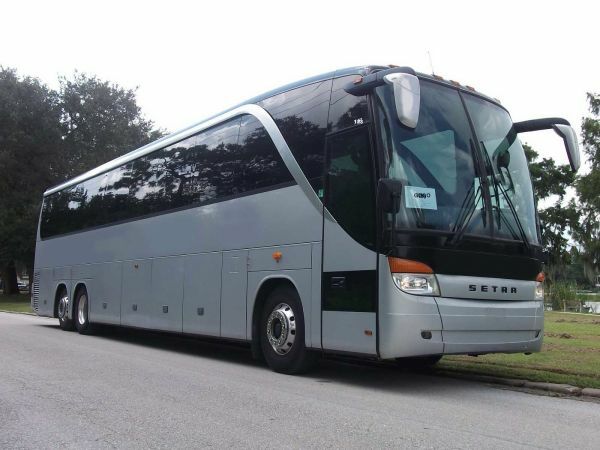 Gogo Charter Bus Miami - Gogo Charter Bus offers the widest variety of Miami bus charters. Coach buses, motorcoaches, tour buses, party buses, and charter buses in Miami FL. For your next bus rental in Miami call us anytime. North Miami Limousine is a luxury transportation service provider serving the greater Miami FL area. North Miami Limousine is owned and operated by LUXE FLA , LLC.